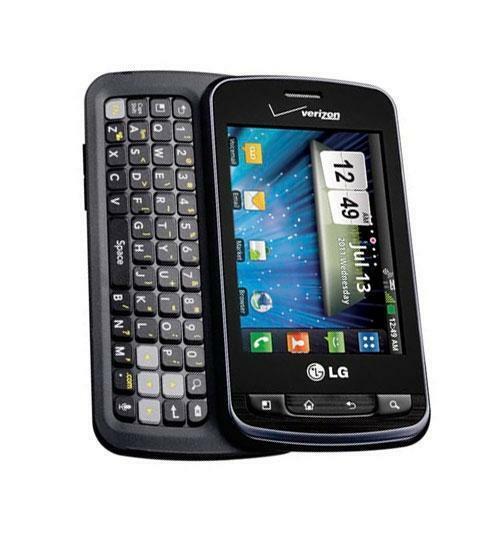 The LG Enlighten (also known as the LG Optimus Slider, and LG Optimus Zip) is an Android smartphone with both a touch screen and full slide out QWERTY keyboard for fast and easy messaging. The LG Enlighten features a 3.2 megapixel camera, video capture and the ability to customize up to 7 home screens. Access thousands of apps on Google Play. The LG Enlighten is a budget-friendly Android smartphone from Verizon, but it has a few things that other budget-friendly devices don't have - the latest version of Android, 2.3 Gingerbread, a physical keyboard, and Mobile Hotspot capabilities. LG Enlighten Unboxing The LG Enlighten is a new mid-range Android smartphone from Verizon.